Miraiz is a Japanese concept bottled water. 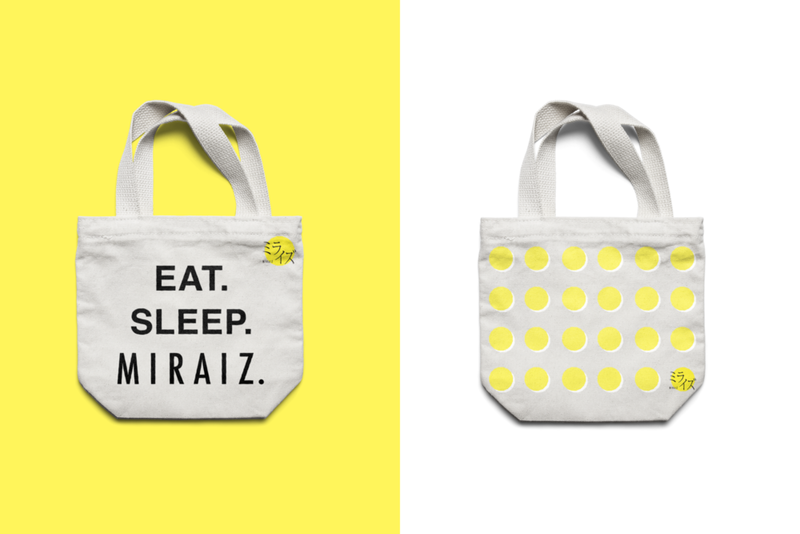 Miraiz underwent a design change to expand its business. Working alongside with doctors, consultants, and market researchers, I was in charge of making a clear concept and direction of the brand as well as the tagline, label design, tote bags design, and ad campaigns. The main goal of this project was to bring a simple message to consumers letting them know that drinking good quality water is important and can bring health benefits for their future. 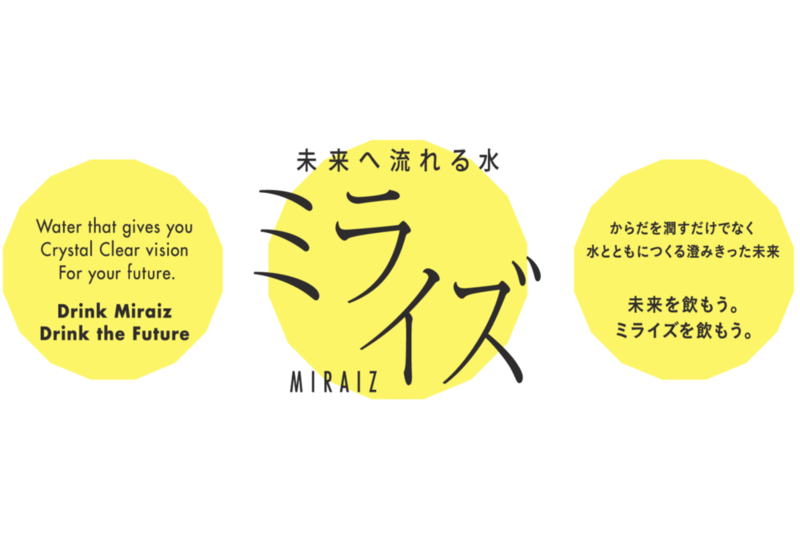 Through the design process, I was inspired by the product name Miraiz, which means a future map in Japanese, and I set the concept of Miraiz: the water that brighten up your future. To match with this concept, I made the label design brighter and transparent color with simple text. Promotion campaign: What’s your future? Miraiz placed the workshop booth at the summer festival in Tachibana, Japan. 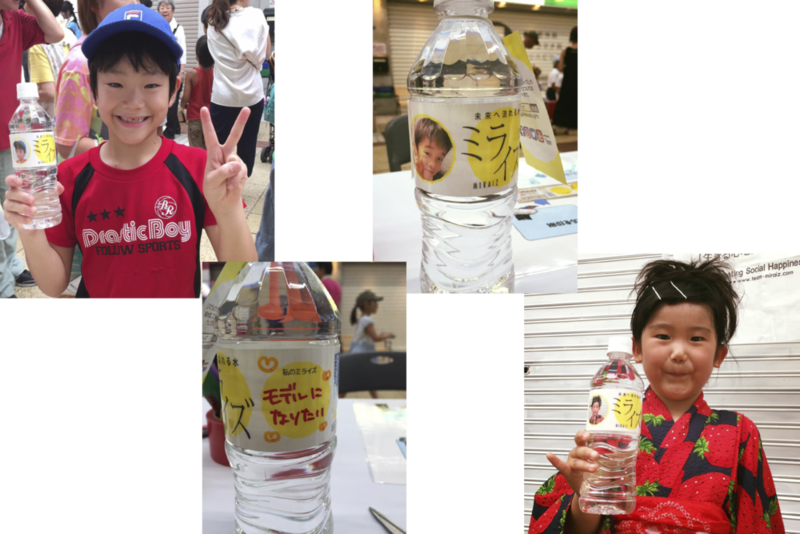 Attendees at the festivals get to make their customized bottle labels with their pictures on them and write down what/where they want to be in 10 years. This campaign was a big success to expand not only the name of the brand but also the concept of the water.